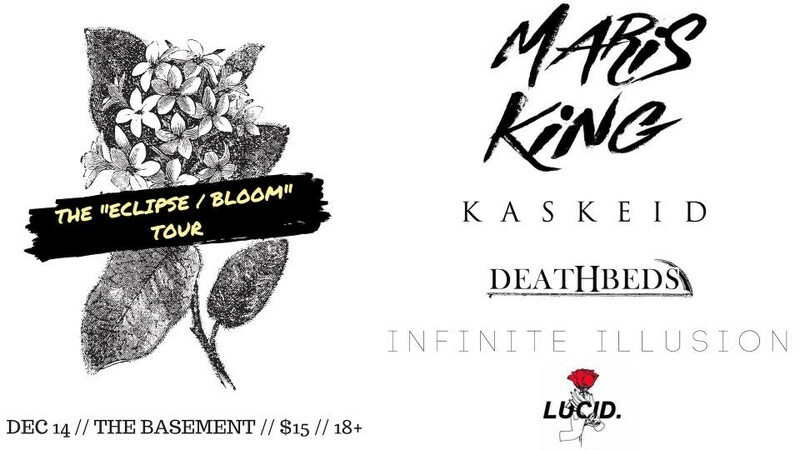 Infinite Illusion and Kaskeid presents The Bloom Tour. Performing will be Maris King with Infinite Illusion, Kaskeid, Deathbeds AU and Lucid. Grab your tickets and don't miss out!